The machine is fully electronically controlled and suitable for any type of feeding technology. 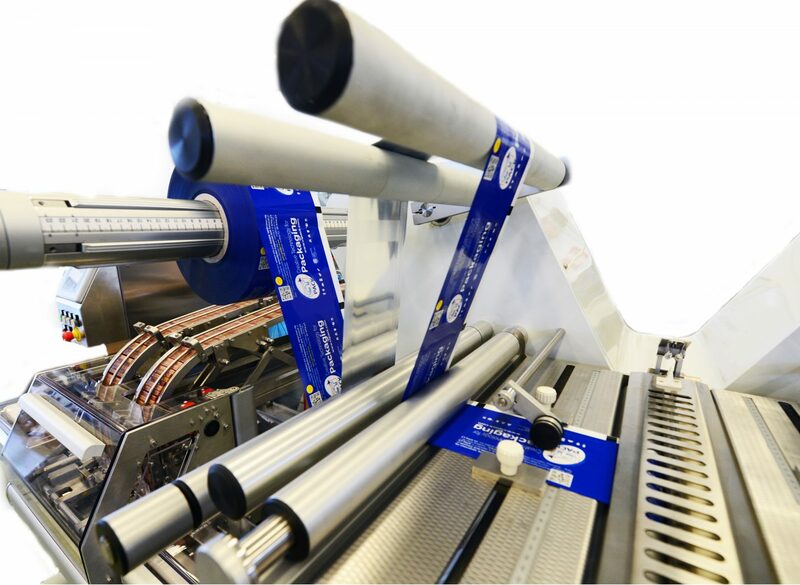 The M120 has been designed to handle high-speed applications up to 120 meters/minute (cold sealing) of wrapping film. The machine is also available in a hot sealing version. 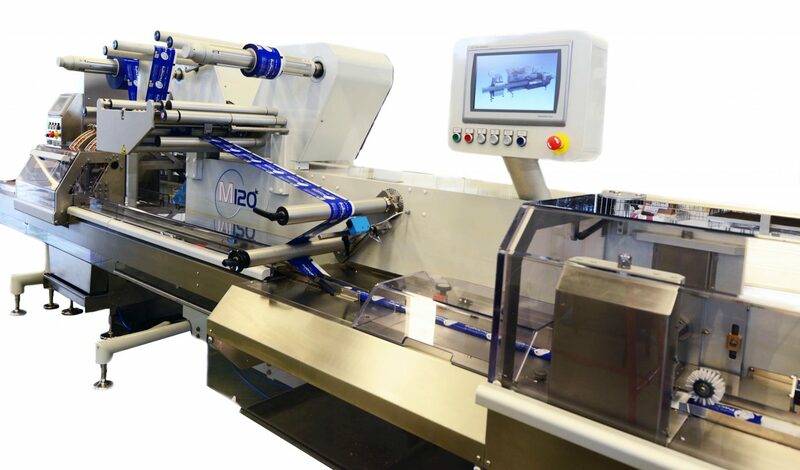 Major characteristics of the machine are high performance and a new design allowing an enlarged operator visibility.